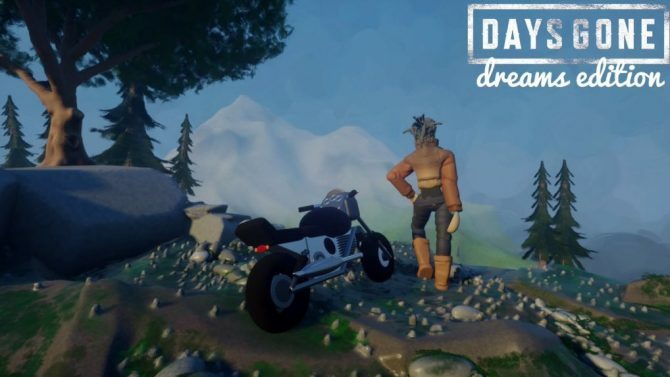 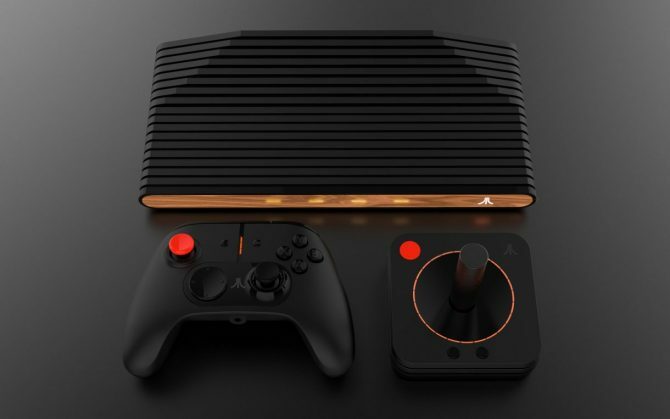 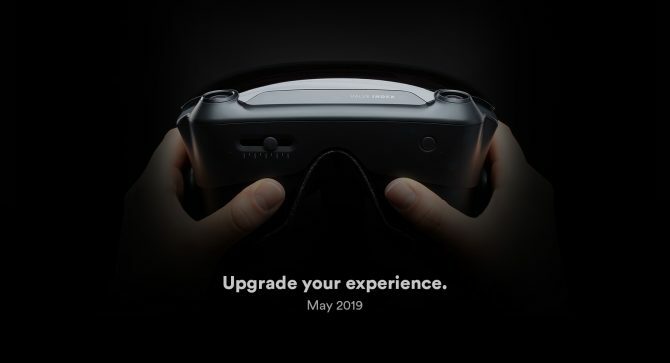 Valve's VR headset, the Index, is confirmed to have a June 2019 release date after product page leaks. 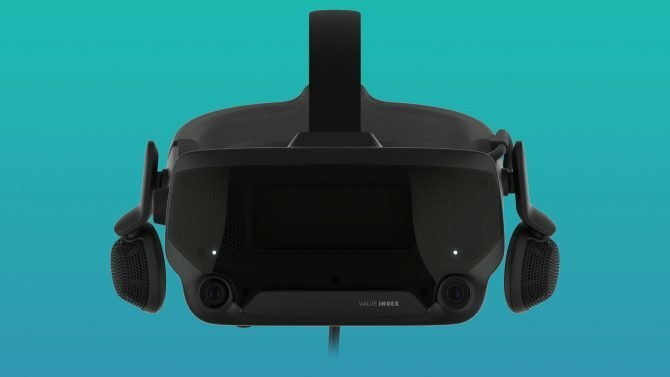 Valve Corporation secretly announced (via Steam) that their new VR headset is coming in May and is called the Valve Index. 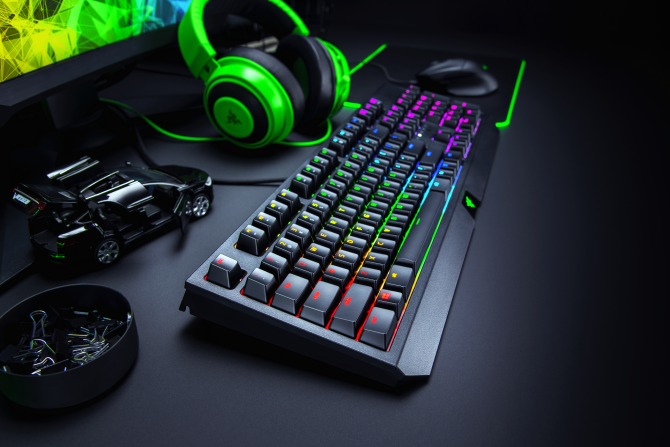 The Razer BlackWidow Mechanical Keyboard is the crown jewel of the new budget-friendly 2019 Razer gaming line, and worth the entry price. 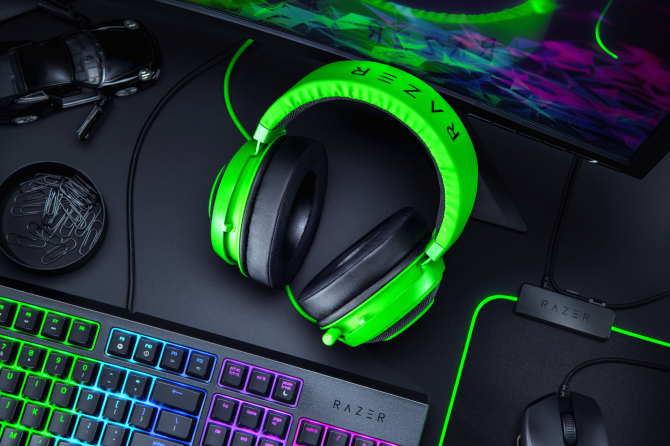 The recently rebranded Razer Kraken takes amazing strides without upping the price, but still falls short on build quality in 2019. 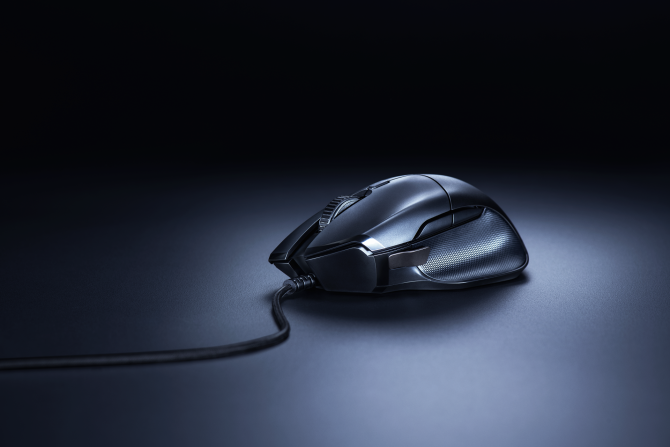 The Razer Basilisk Essential is the same great mouse at a $20 reduction, thanks to deft cost-cutting where gamers feel it least. 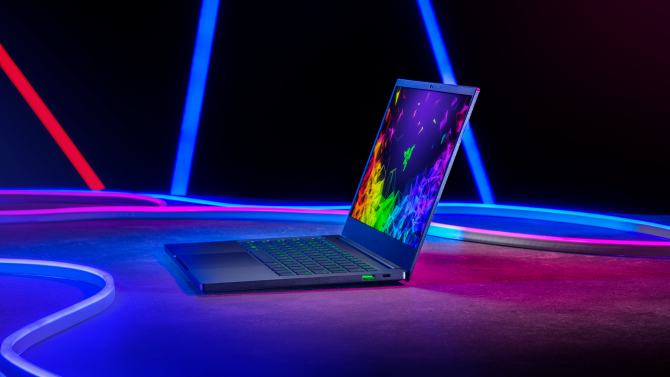 Razer Blade Stealth 13 is the finest Ultrabook we've seen in 2019 -- while it may not be a "gaming rig," it is a great entry-level PC. 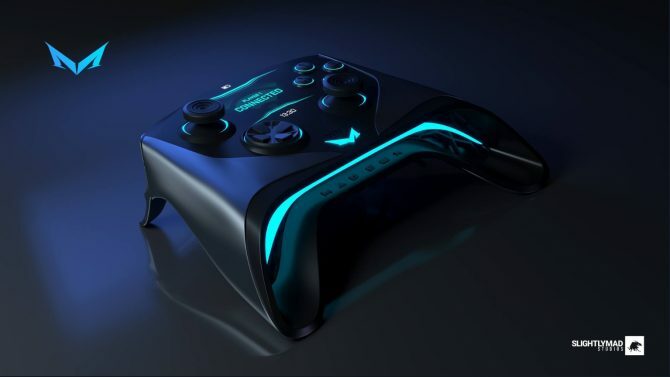 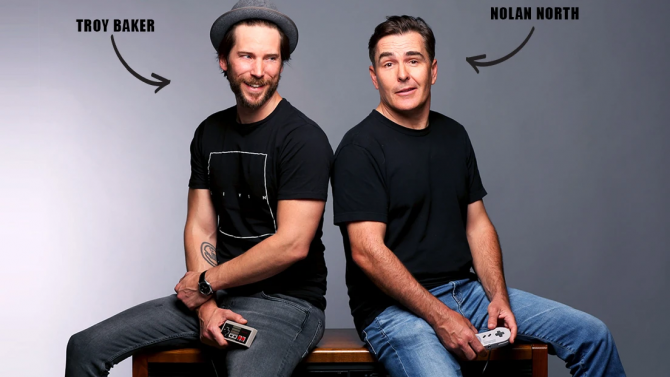 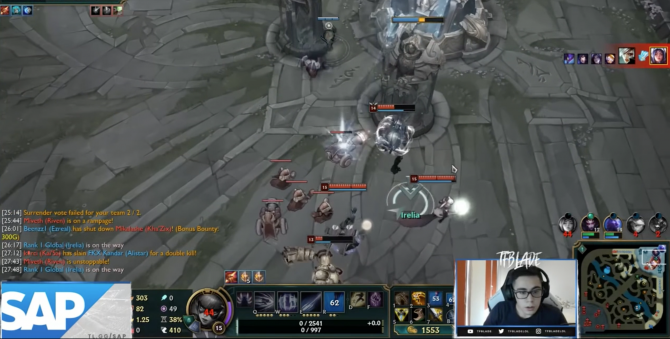 The Shadow Ghost and Shadow cloud-based PC service bring high-end gaming to your living room, but they cost a lot and aren't really worth it. 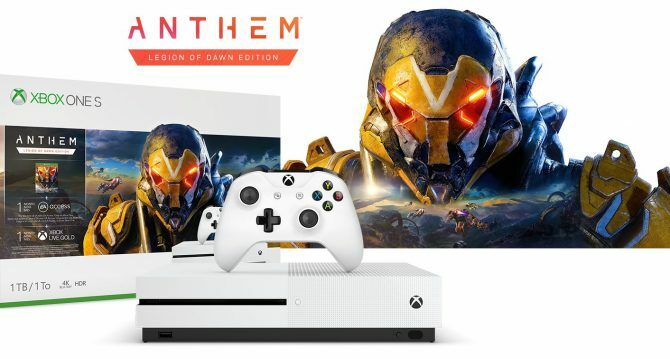 EA and Microsoft have unveiled an Xbox One S bundle that includes Anthem: Legion of Dawn Edition, a 1TB hard drive, and the normal perks. 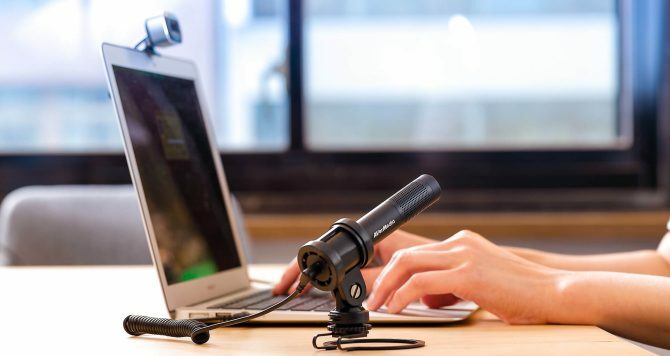 AVerMedia's new Live Streamer MIC 133 targets IRL streamers and content creators with its portable design. 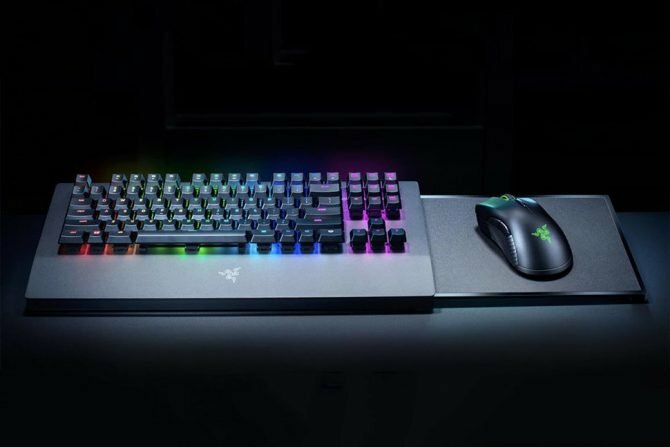 Razer announced at CES 2019 that it was going to incorporate Razer Hypersense, the brand's haptic feedback system, into other peripherals. 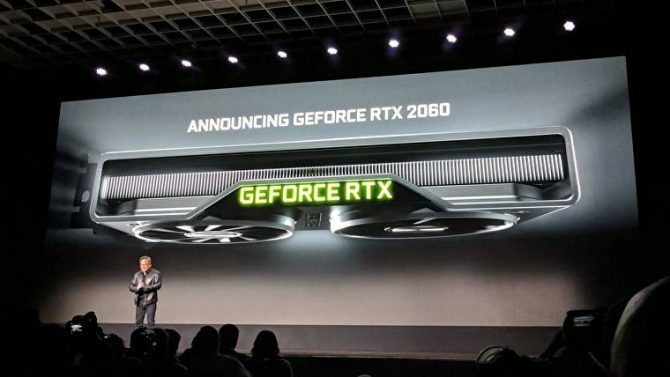 HTC has announced the latest Vive VR headset which is meant to appeal more to the casual market. 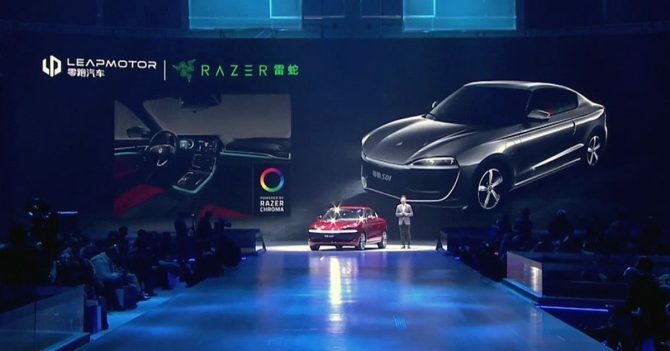 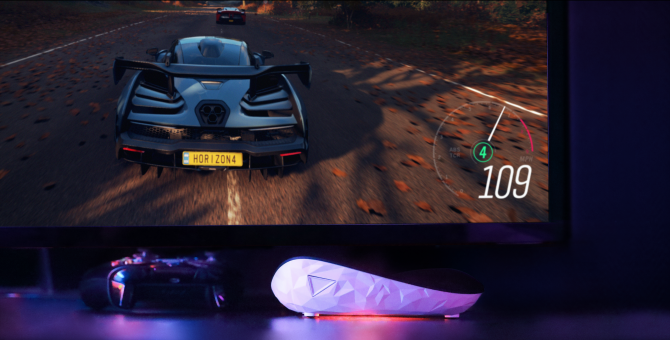 Razer is introducing its Chroma RGB lighting technology into the automotive market with Leap Motor's new electric car in China. 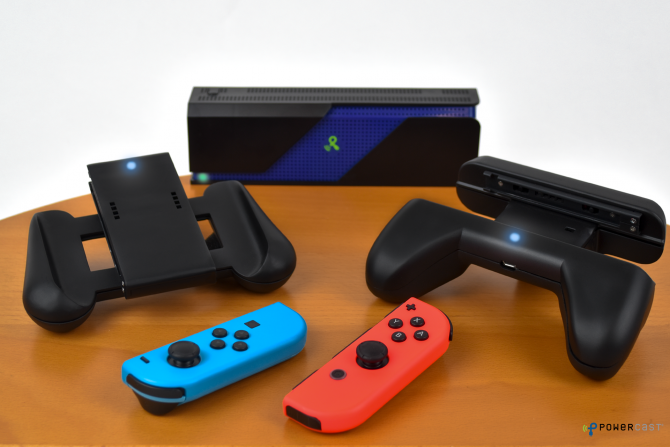 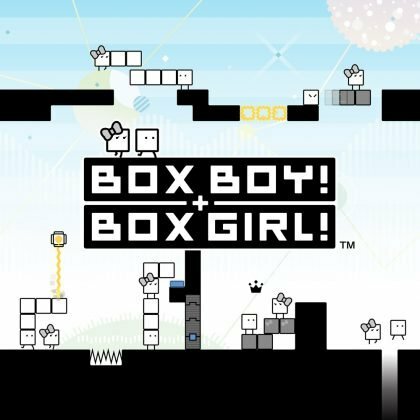 Hate having to charge your Joy-Con's? 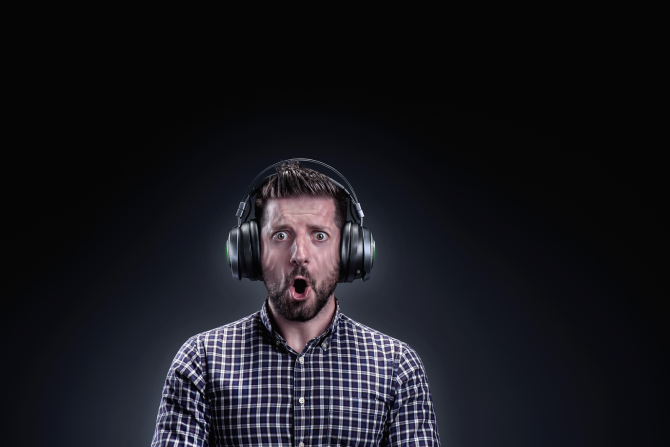 Powercast have you covered. 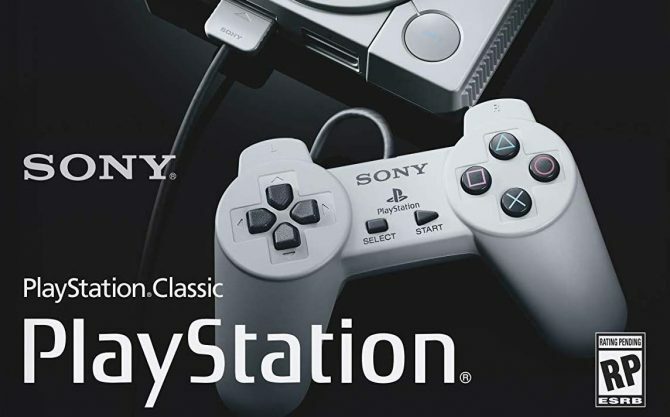 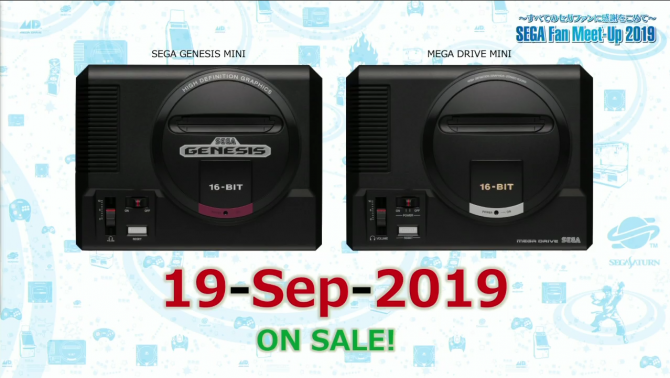 The PlayStation Classic is having a rough time, dropping 30% of its MSRP during the holidays after a display of mediocre sales. 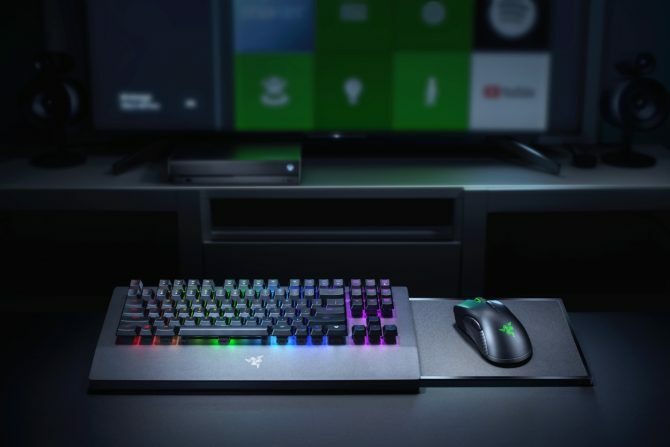 Razer's is the first company now to have launched a wireless keyboard and mouse combo, the Razer Turret, designed especially for the Xbox One.